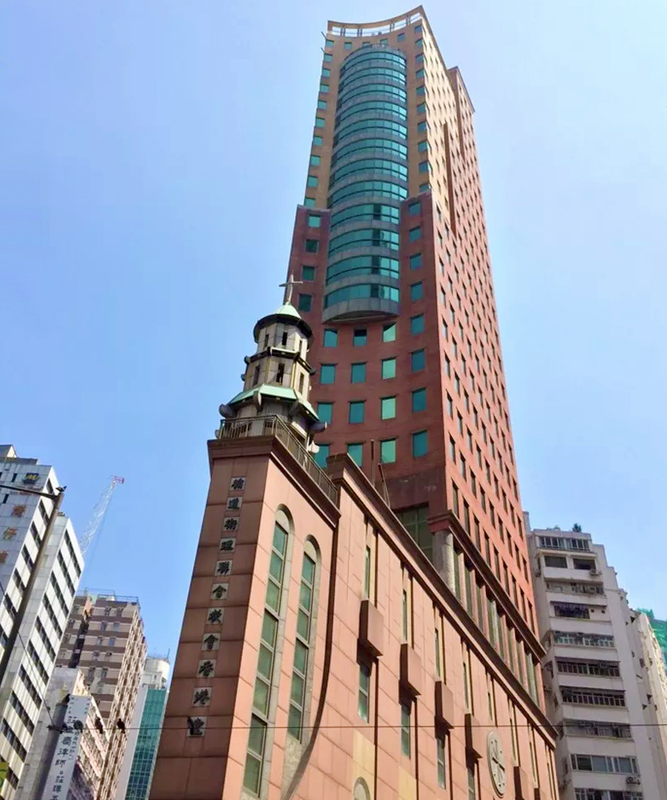 Opened in 1950, Wo Hop Shek Public Cemetery is the largest public cemetery in Hong Kong. 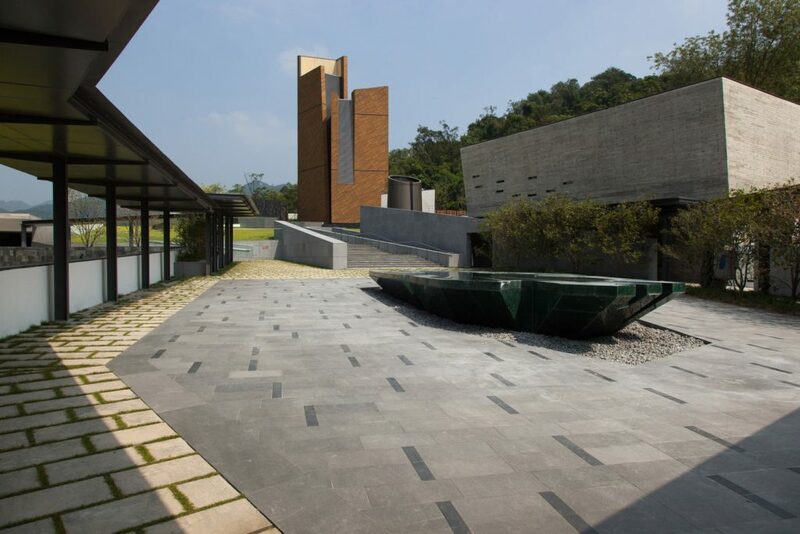 The crematorium was renovated in 2012. 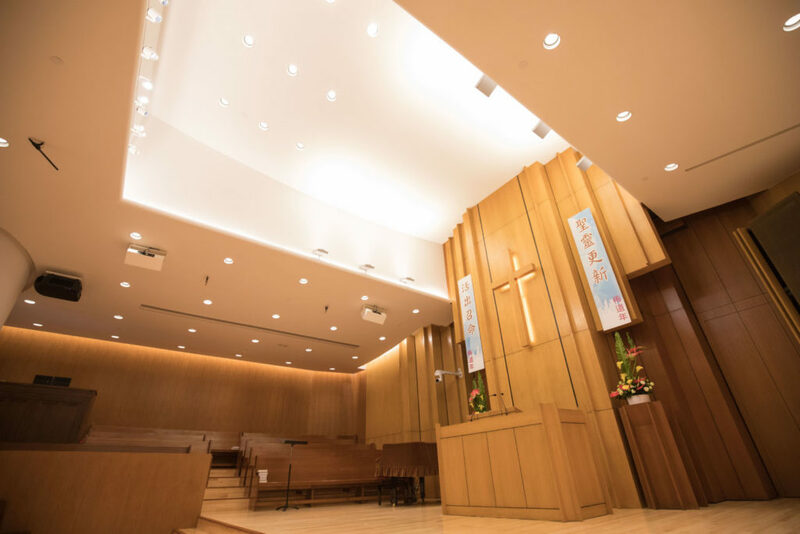 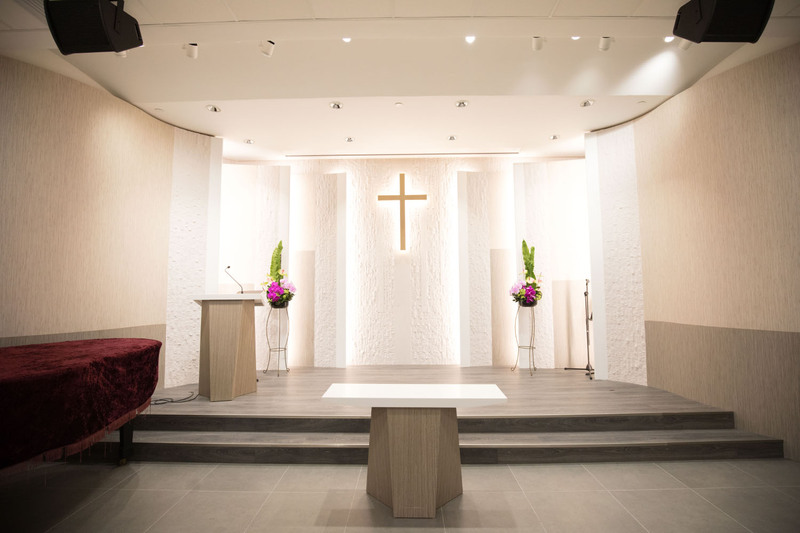 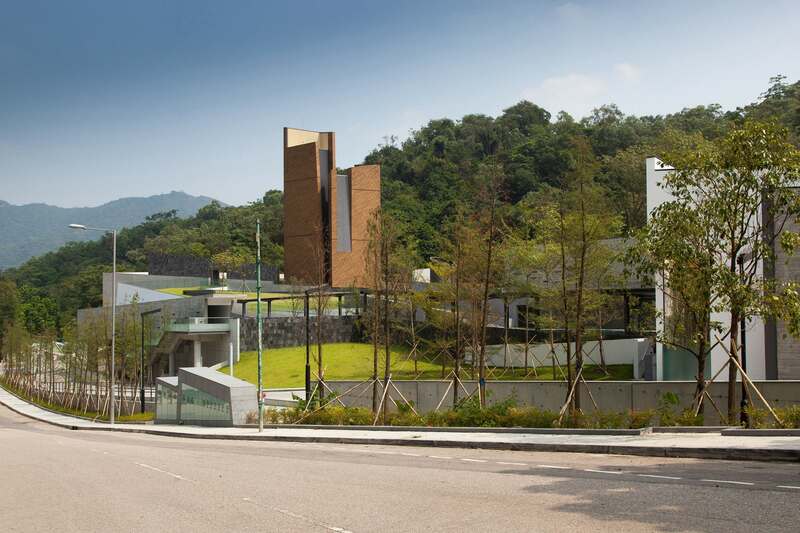 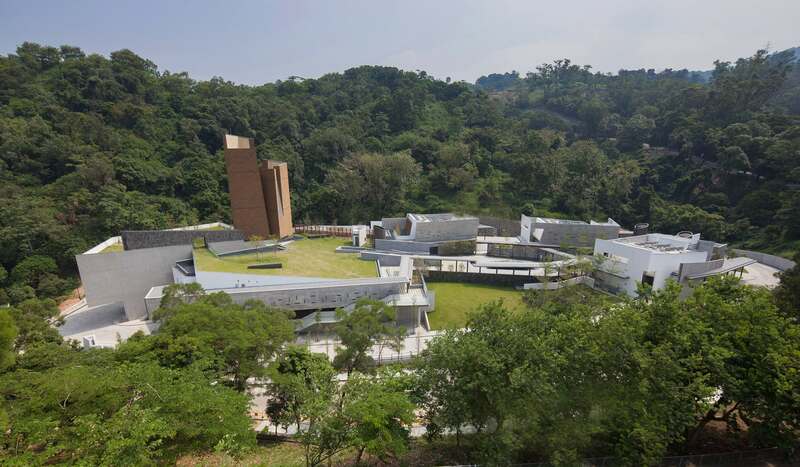 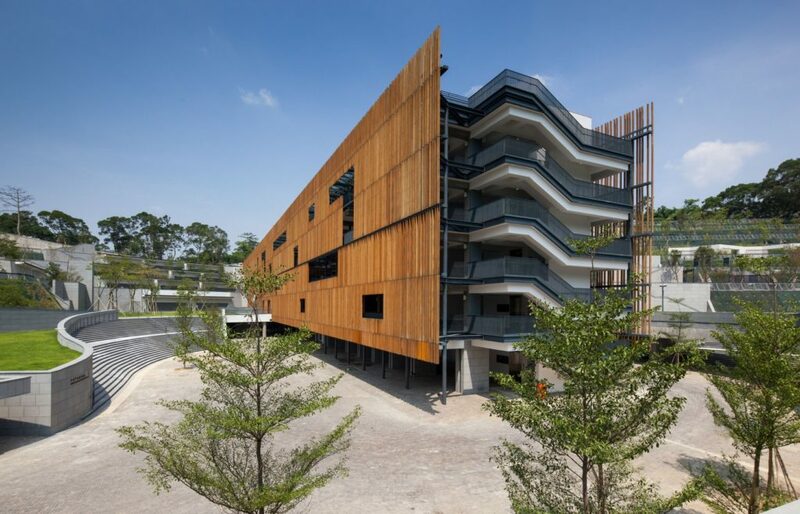 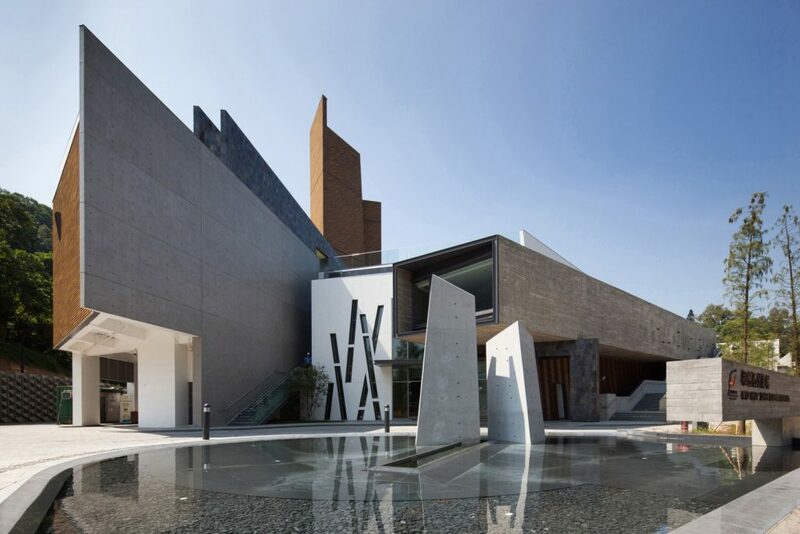 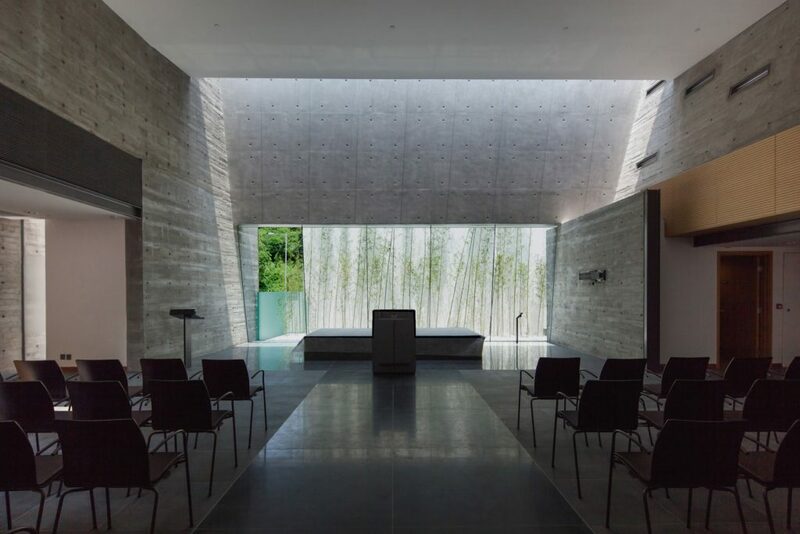 Along with the newly completed 5-storey Columbarium and Garden of Remembrance, the premises cover an area of over 4.6 hectares designed with the theme of consolation.